Almand Construction in Midland, TX builds outdoor rooms. Almand Construction in Midland, TX can help you get back to nature with a custom built outdoor room. Whether it’s a screened-in porch or a patio room, it will make a great addition to your home. 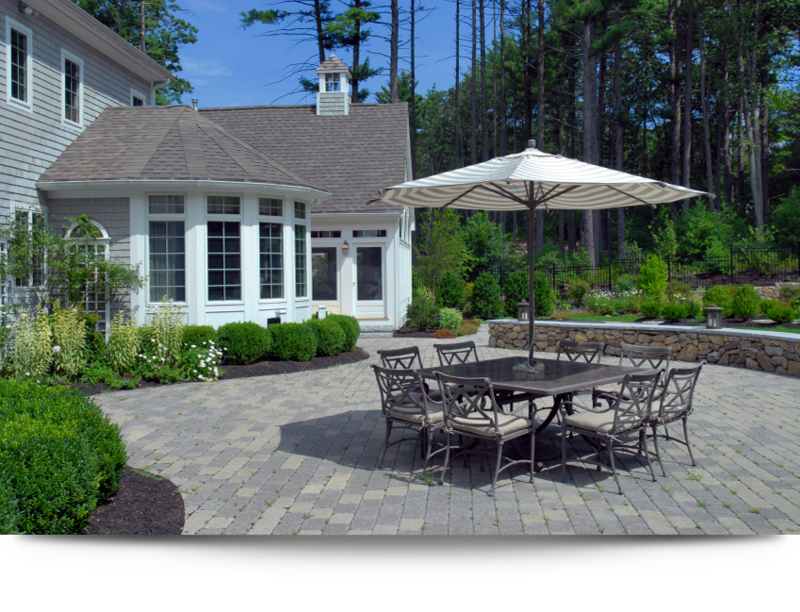 Call us today for more information on outdoor rooms. View our photo gallery for examples of jobs we have completed.